WAISTD. | O. R. R. - Life & Style Journal. 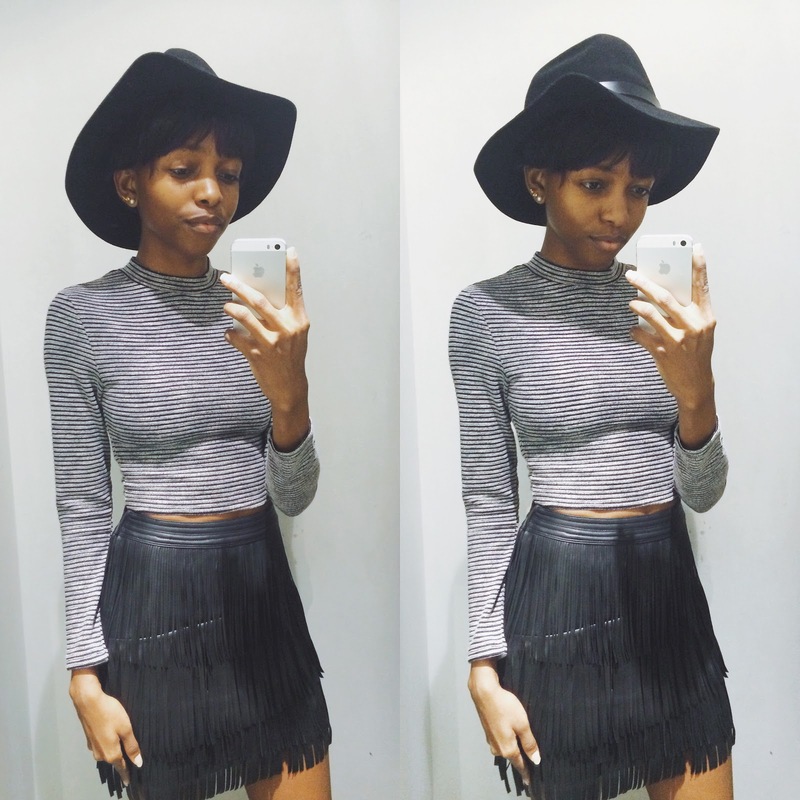 Here's a quick post to show you guys this skirt I found in H&M. 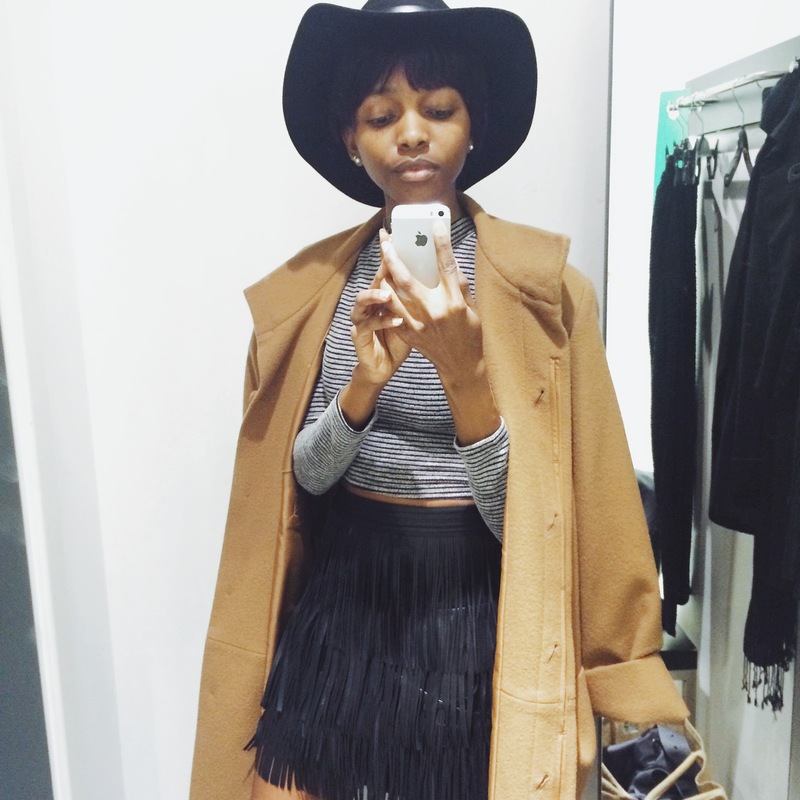 It's black, faux leather and the fringing is perfect. 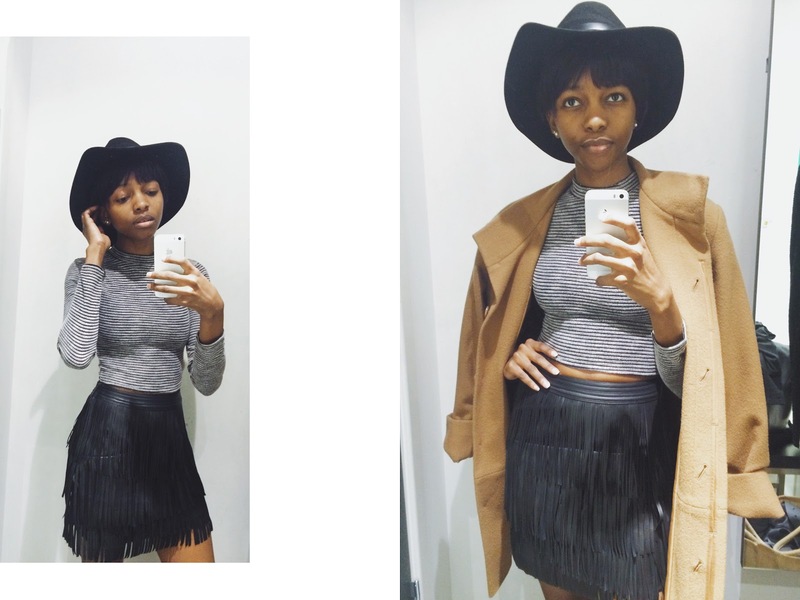 It's fringed on both sides, front and back. It was love at first sight, trust me but I'm not sure if I should buy it as I don't believe I'd wear it much. I've decided that if it's still available in-store after exams, I'll get it. Seeing as it's such an amazing skirt, I decided to share these photos just in case anyone wants to get their hands on it before it sells out because believe me, I think this is going to sell out fast. CLICK HERE to shop it online. It isn't available in a UK size 6 on the H&M website but it is in-store as that's what I'm wearing in these pictures. So pop into your nearest H&M store if you're my size. Would you like to see more posts like this one? Let me know.